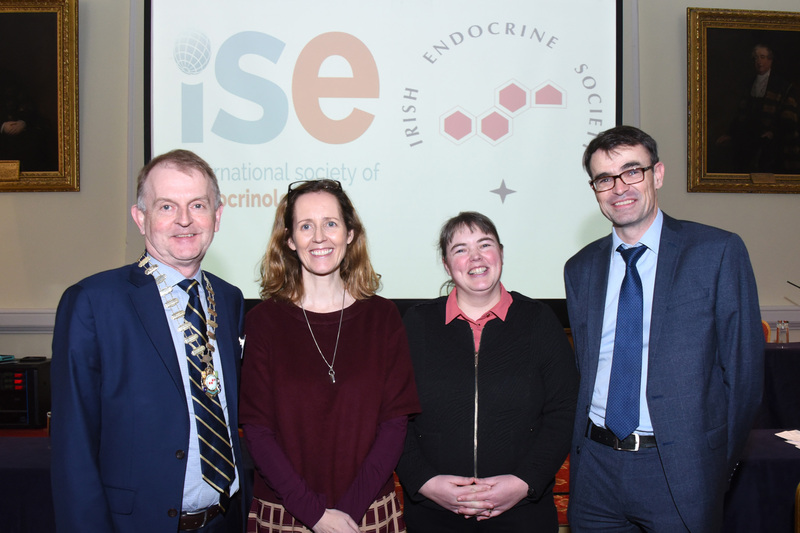 In February, the Irish Endocrine Society (IES) held its 25th IES annual study day 2019 in the Royal College of Physicians in Dublin. 150 attendees gathered for the one day conference featuring two sessions, on the endocrine effects of cancer therapy and an afternoon session dedicated to diabetes. The meeting took place In Graves Hall named after the famous Irish Endocrinologist Robert Graves. 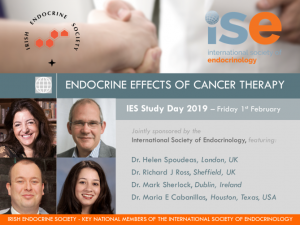 On the occasion of World Cancer Day, the ISE jointly sponsored the session on the endocrine effects of cancer therapy, featuring leading experts such as Professor Richard Ross, University of Sheffield, Sheffield, UK who spoke about Endocrine Replacement in Cancer Survivors and Professor Maria E Cabanillas, from the Anderson Cancer Centre, Houston, Texas, speaking about Endocrine Complications of Cancer Immunotherapy. 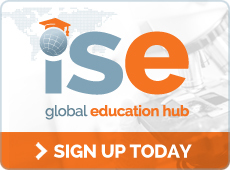 Professor Ross as an ISE ambassador spoke about the importance of endocrinology not only at a national level but also at a global level and the important role of national and international societies to lead the way in the education of trainees to maintain the speciality of endocrinology. Brendan Kinsley, President of the Irish Endocrine Society opened the meeting informing the attendees of the uniqueness of this event in Irish Endocrinology; a joint symposium between the Irish Endocrine and International Society of Endocrinology. 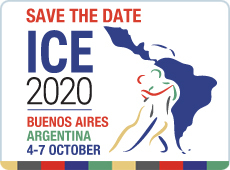 He added that the aim of the symposium was to learn from our international experts on how to establish and provide appropriate care at a national level for patients suffering from endocrine deficits following cancer therapy. 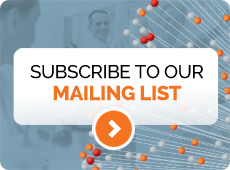 Professor Maria Cabanillas delivered the Niall O’Meara lecture and outlined the increasing prevalence of endocrine disruption associated with newer therapies for cancer treatment and provided numerous clinical tips on how best to care for these patients. Speakers in the Diabetes session included Professor Suzanne Norris, Consultant Hepatologist, Trinity College Dublin who spoke about the increasing prevalence of liver dysfunction in diabetes, Professor Colin Dayan, University of Cardiff, Wales, UK who spoke about immunotherapy in type 1 diabetes, and Professor Amy Jayne McKnight, Queens University Belfast who spoke about research from Northern Ireland on genetics and diabetic renal disease.